*LEATHER SEATS IN A GREAT CHERRY COLOUR! 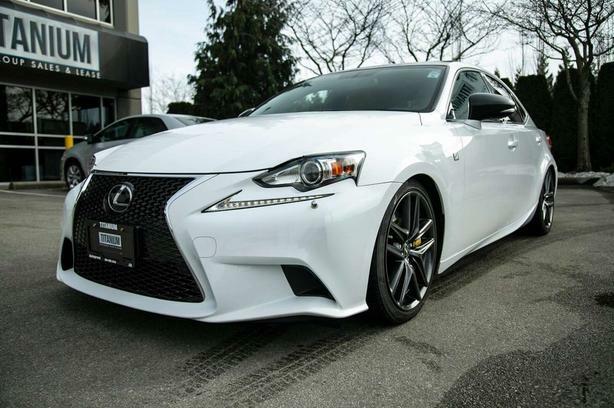 *F-SPORT PREMIUM PACKAGE - TOP OF THE LINE! All vehicles ready for immediate delivery, detail and full tank of fuel included! Call, Message, Text or Email for the best pricing!